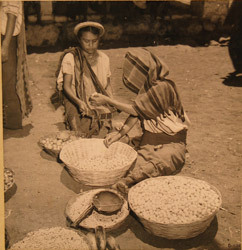 Panorama de Santiago Atitlan, 1920s. 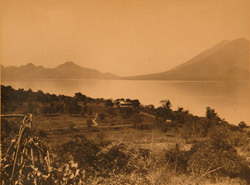 Panorama of Santiago Atitlan, 1920s. 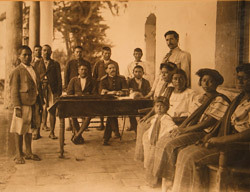 Captured from the film "The Menace of Guatemala". This was most likely filmed by Underwood & Underwood N.Y..